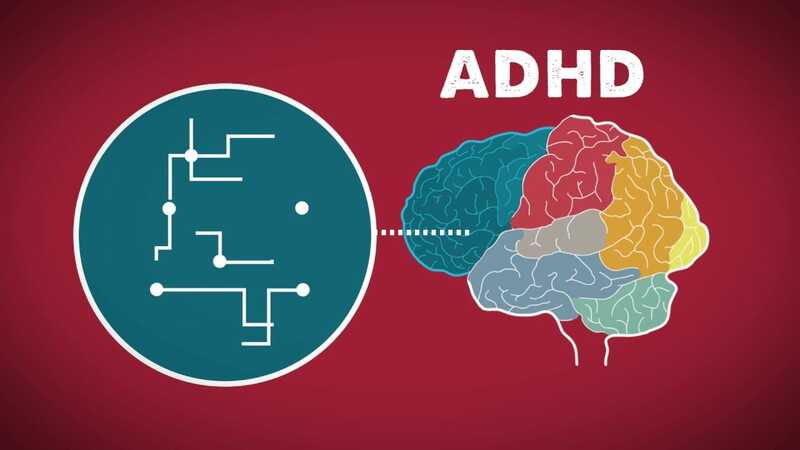 A common assumption is that ADHD is a modern occurrence. However, a case series of children presenting with the characteristic clinical features was published by the British paediatrician Sir George Still in The Lancet in 1902. Attention deficit hyperactivity disorder (ADHD) is the most common psychiatric disorder in children. An estimated 2%-16% of school-aged children are affected by the disorder.